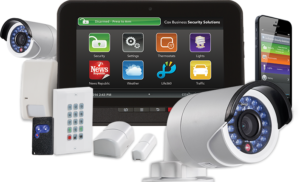 Get the home security solutions you need. Monitor your security, thermostat, and more from anywhere. 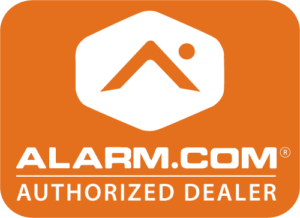 Protect your family and property with an exceptional and affordable security alarm company that meets your home security needs. Find a custom and comprehensive solution to your business security, surveillance, asset tracking, access control, and other commercial security needs. From home automation to 24/7 security monitoring, learn about SPS Fire & Security's unmatched service and support. Contact us today to schedule a free, no obligation consultation. At SPS Fire & Security, we take the time to get to know our clients so we can properly provide each with personalized solutions to their security needs. Why SPS Fire & Security? The staff at SPS Fire & Security has earned an excellent reputation for protecting homes and businesses throughout Rochester; Syracuse; and Buffalo, New York. Whether it's protecting your loved ones and everything you have worked so hard for or keeping your business assets secure, SPS Fire & Security gives you the reliable, personal, and affordable home security and business security services you deserve.